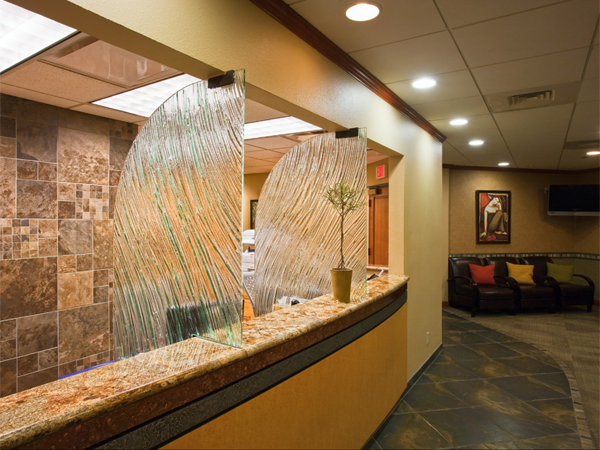 Special hours: Some exams may be scheduled later, by appointment. 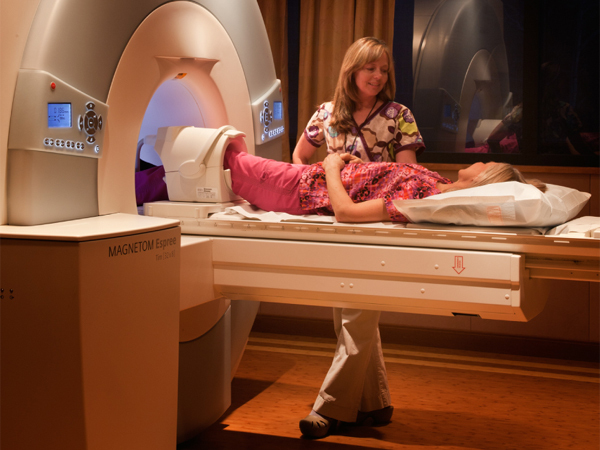 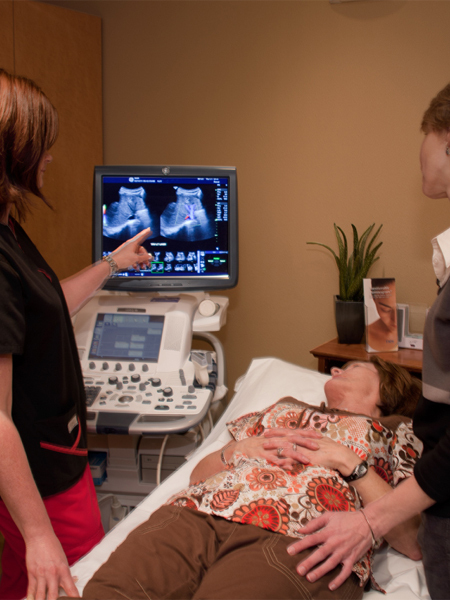 Northern Arizona Radiology has been the leader in state-of-the-art medical imaging throughout Flagstaff, Coconino County, and the surrounding areas for more than 40 years. 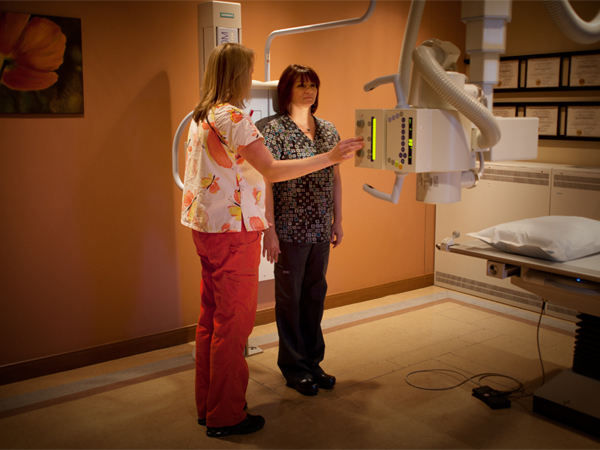 Established in 1962, Northern Arizona Radiology is a dedicated team of experienced, board-certified radiologists, licensed technologists, and caring staff who strive to provide the highest quality medical imaging to all of Northern Arizona. 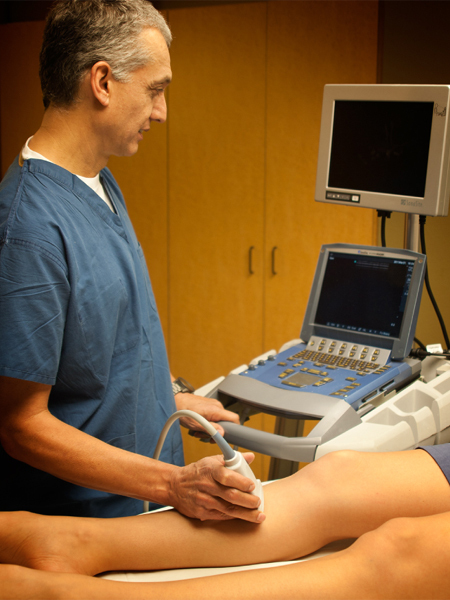 The NAR offices provide a full range of state-of-the-art outpatient imaging services, including: x-rays, mammography, ultrasound, CT, PET/CT, MRI, nuclear medicine, bone densitometry, biopsies, aspirations, steroid injections for pain management, and minimally invasive therapies for varicose veins. 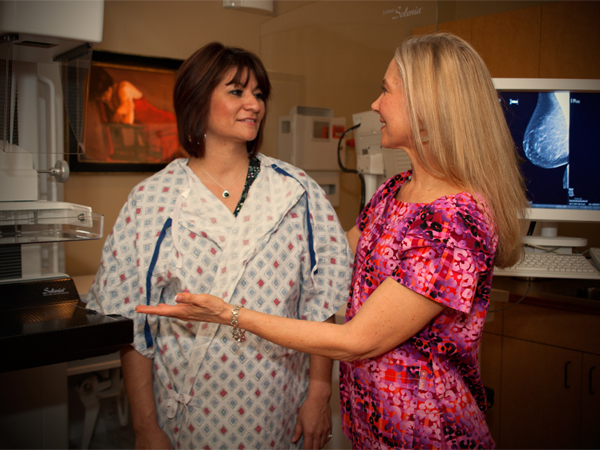 The radiologists of NAR hold themselves to the highest of professional standards and work closely with referring physicians to provide each patient with safe, accurate and individualized care. 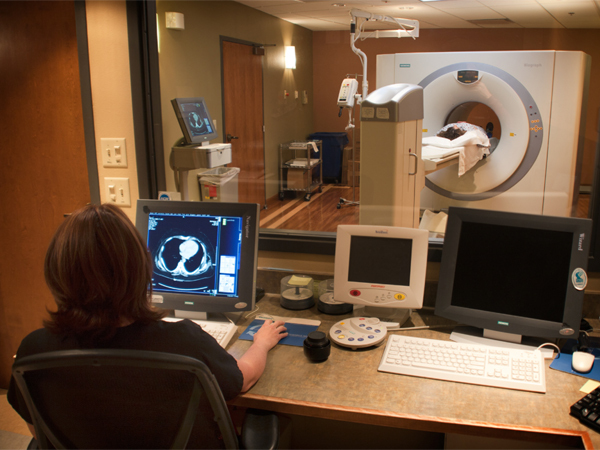 In addition to their offices in the Physicians and Surgeons Building, the radiologists of NAR staff the Departments of Radiology at Flagstaff Medical Center, Little Colorado Medical Center, and the Winslow Indian Health Center. 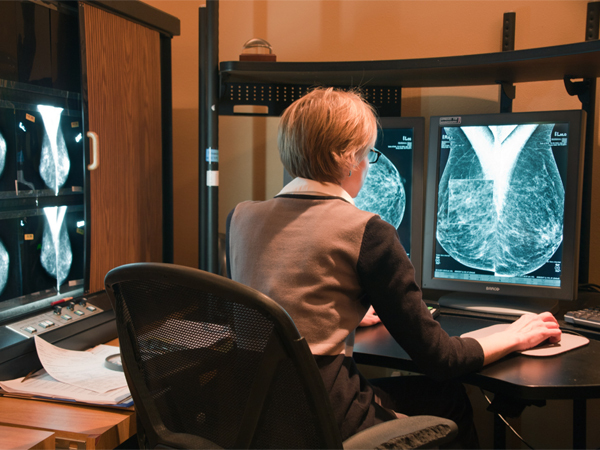 They also provide interpretations for many local and regional facilities, such as North Country Community Health Center, NAU/Fronske and Williams Health Care Center.